There has been a new appointment to the backroom staff at Arsenal, as former lead data analyst Ben Knapper has been given the newly-created position of Loans Manager, as reported by Training Ground Guru. In a period of much change at the club, which has included the likes of Arsene Wenger and Ivan Gazidis leaving and the arrivals of Unai Emery and Raul Sanllehi, it would be easy for such an appointment to go largely unnoticed. However, Knapper has the potential to have a profound impact in his new role. The Gunners have been underperforming in the loan market for years; consistently failing to make the most of the temporary transfer system. Knapper has been with the north London club since 2010, so has a full understanding of its workings. In his new position he will work closely with manager Emery, director of football Sanllehi, and head of the academy Per Mertesacker to identify which of the club’s young talents would be well-served by a stint elsewhere. Knapper will also closely monitor those who are already on loan to ensure that they are developing positively in their time away from the Emirates Stadium. The Gunners currently have a number of promising players out on loan, including Reiss Nelson who is plying his trade in the Bundesliga with Hoffenheim, Krystian Bielik who is representing League One side Charlton Athletic and Calum Chambers who joined Premier League newcomers Fulham. Each of the aforementioned trio will have ambitions of featuring in Emery’s first team at Arsenal next season, but in order to do so they must capitalise upon the opportunities presented by their loan moves. 19-year-old Nelson is one of the most exciting talents to have emerged from the Arsenal academy in years. 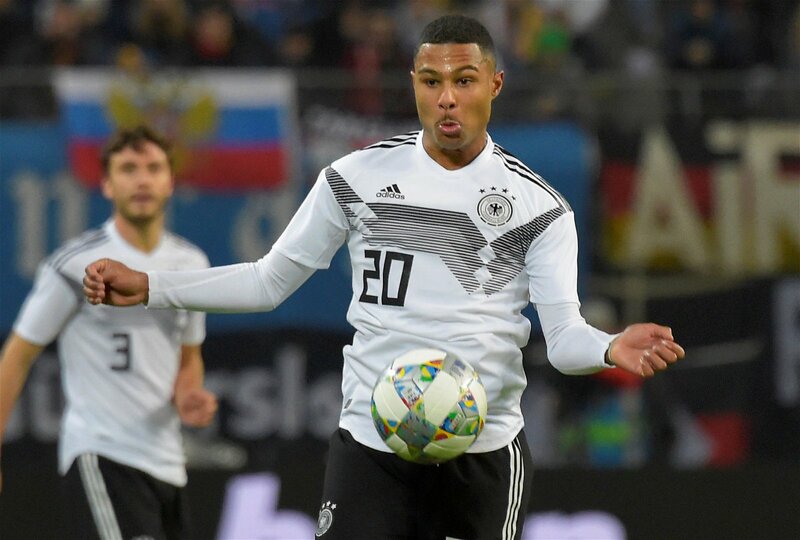 His return of six goals and one assist from thirteen Bundesliga outings has led to speculation that he could soon receive a call up to the senior England team. 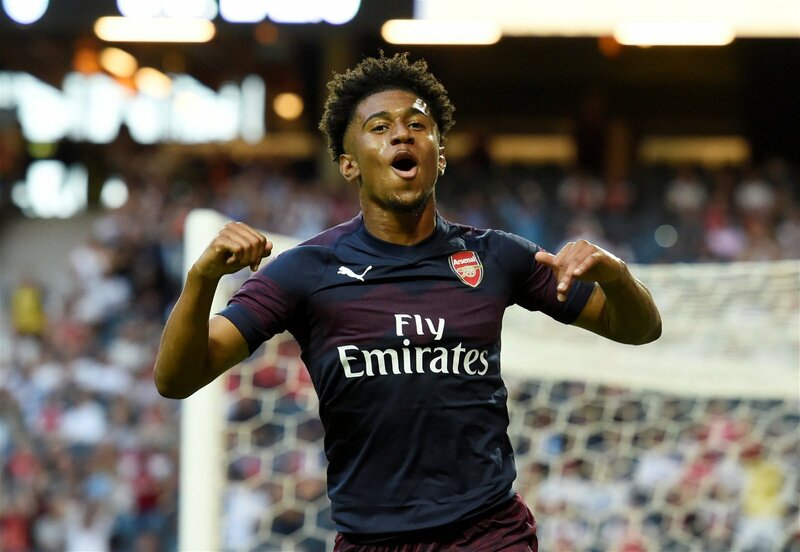 It is vital that Arsenal manage Nelson correctly at this crucial time in his career, and Knapper is perfectly positioned to ensure that the young winger’s development is handled properly. Failure to do so could result in the Gunners missing out on a future superstar. It would not be the first time that a talented young prospect has failed to fulfil his potential following a loan move away from Arsenal. Prior to Knapper’s appointment, and before Emery’s arrival, Arsenal’s management structure looked very different with Wenger at the helm. During the Frenchman’s long reign, players out on loan all too often failed to progress and found themselves in cycles of being sent out on successive loan moves without any prospect of making an impact in the first team upon their return to north London. The likes of Joel Campbell, Serge Gnabry, Jon Toral, Chuba Akpom and Henri Lansbury are all examples of players who were sent out on numerous loan moves by the Gunners, many of which failed to have the desired effect. None are still at the club. Of course, had they never gone out on loan they may all still have fallen short of the first team anyway, but at the very least Arsenal could have made more money by cashing in on these players earlier, before devaluing them via a series of underwhelming loan stints. One of the very few players in recent years to have returned from a loan spell and then have a big and long-term impact on the first team was Francis Coquelin, but even that was more thanks to luck than judgement. The French midfielder was recalled from Charlton Athletic in December 2014 due to a first team injury crisis at Arsenal. He came back to the Emirates and shone, but he was not in Wenger’s plans before the injury crisis struck. None of this points to a good track record for Arsenal in the loan market, and it’s hard to argue that a talent such as Gnabry – who now features regularly for Bayern Munich and the German national team – could not have had greater success at Arsenal had his development not been hampered by a loan spell to West Brom, where he played just three times in half a season. What was he ever going to learn as a bit-part player under Tony Pulis? Arsenal cannot afford for Nelson to be the next Gnabry, and the club will be hoping that Knapper can ensure that from now on the club are able to use the loan market to their benefit rather than their detriment.